All swims can be reached by car, with the exception of n°5. "Fantastic lake, truly stunning ……. fished swim 5 a week after spawning and caught steadily through the week with fish up to 54lb. The facilities are the best I've seen in the 15 years I've been visiting France, very clean! Will definitely be going back." "The fishing was very tough the week we were there, sept 16th. Not sure why, maybe it was the water level rising and temp dropping, maybe low oxygen. I think six or seven fish were caught between twelve anglers. The fish are definitely there just not feeding that week. A lovely place, well run, i would go back again." "hi thomas, a very tough week only 3 fish, BUT NO WORRIES , i have posted our thanks to michel,and seb, at the lake they made the week, food top class, lake top class, will be back !! and will booked with you again, after our first choice brochard, was not fish able due to weed problems, the lake you offered at vaulaurent, was above what we expected, it was a pleasure to be at the most peaceful lake we have fished in 20 years of fishing in Europe, with a very warm welcome from the team, seb and the boss!! a huge thanks we will be back to catch the big common!! all the best pete ,andy, uk. " About 250 years ago monks dug Lac de Vaulaurent to breed fish. And what a location they picked to do this! A magnificent valley, with several natural flows of water supplying the lake with fresh water non stop. Michel and his wife Cécile turned this marvellous 12ha (29,65 acre) lake into a carp fishing venue a few years ago. Based on pictures they counted 200 carp at least, and added 350 fish between 2013 and 2015! In general, this lake is in superb condition, with very tidy accommodation and infrastructure plus excellend service, also in English. 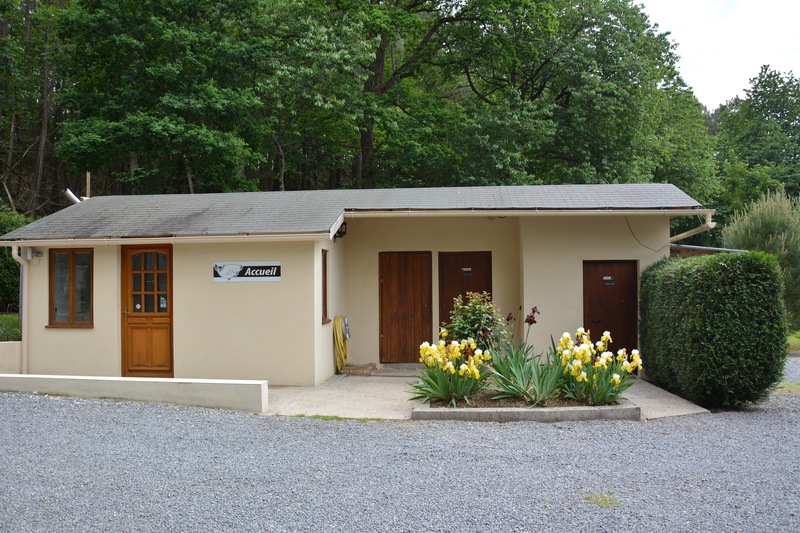 The venue is located in the most western department of France: La Bretagne. 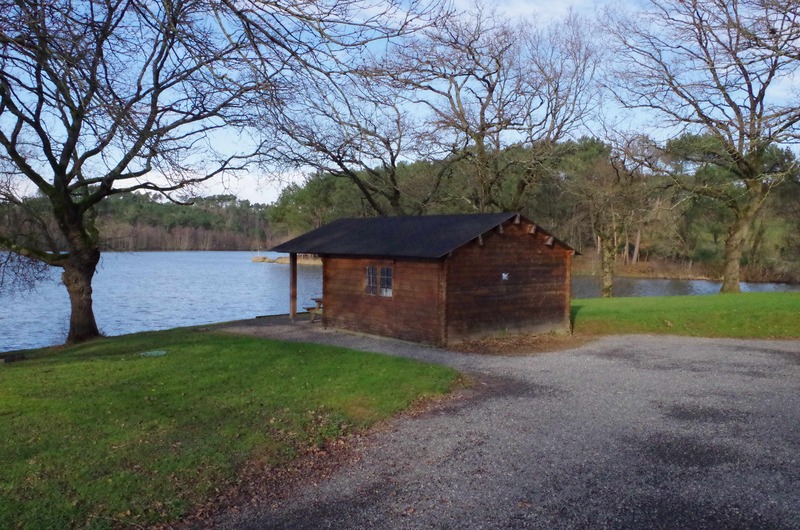 Lac de Vaulaurent totals up to 30 acres of surface, with depths between 1,4m and 3,5m. Tha lake bottom consists of gravel mixed with sand and covered with mud and silt. There are no obsltacles, except for one big rock to the right of swim 4. There is are lily pads in front of swim 5. No catfish. 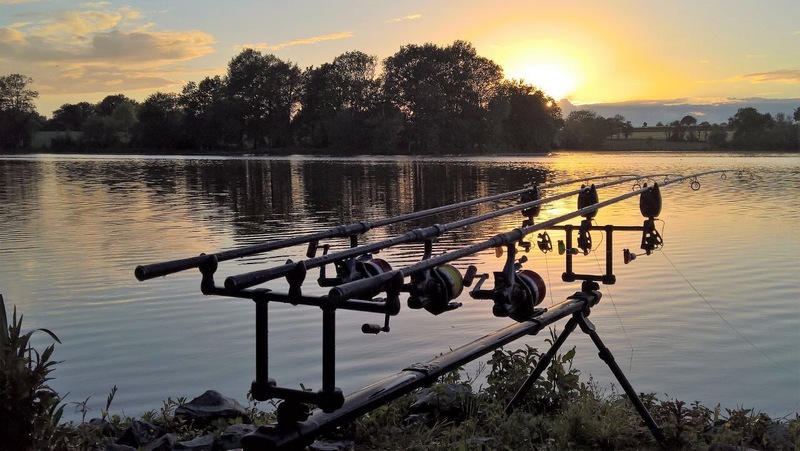 Lac de Vaulaurent counts 8 swims, but no more than 11 anglers will be hosted at the same time. 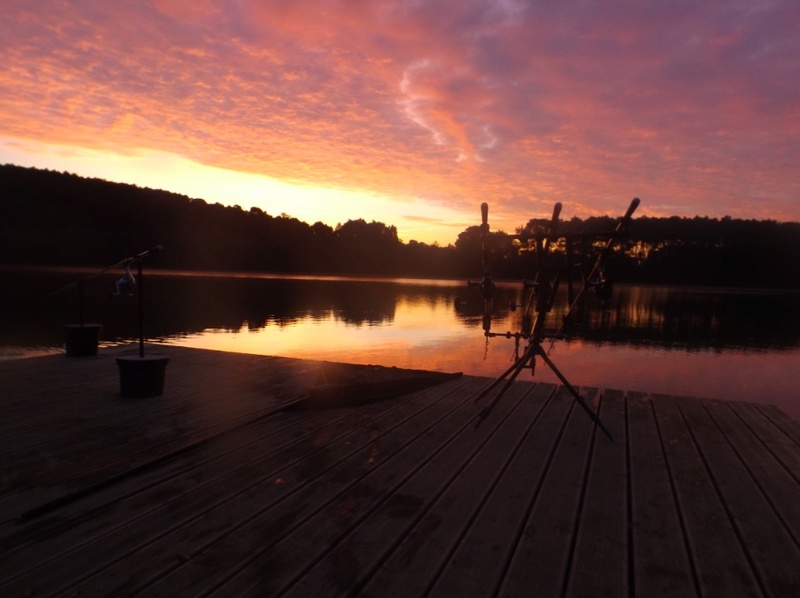 Swims 3,4,5,6,7,8 can be booked by 1 or 2 anglers, the others can only be booked by two anglers. 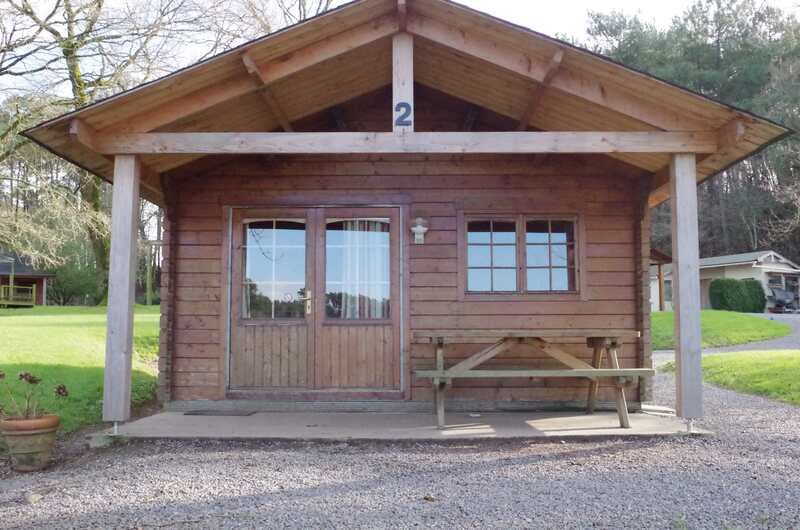 Groups of three anglers can book 3+4, 6+7 or 8+7. On swims 1 and 2 there are cabins for up to 4 people. They have elektricity, heating, water, fridge and small kitchen. There are 2 beds, so you might want to bring a bedchair if you are more than 2 persons. Wifi from the clubhouse is still covering these swims. 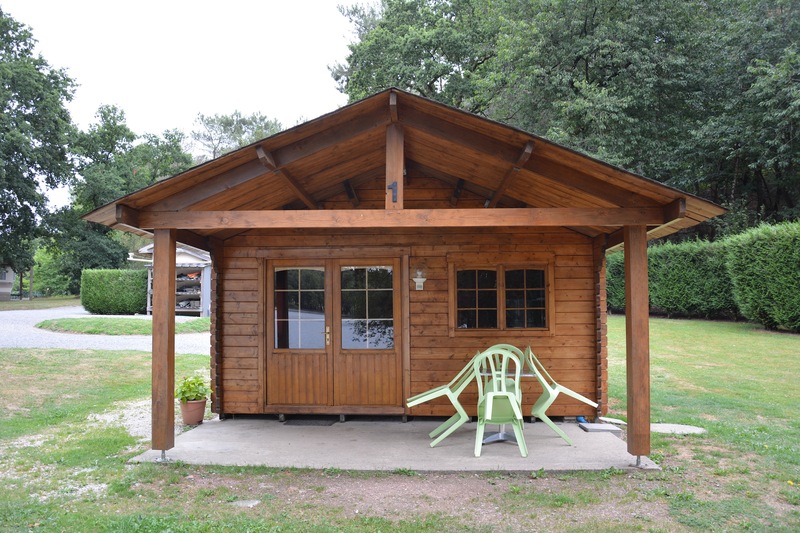 The cabins on swims 1 and 2 cost 300€ per week. Swim 5 is a little trickier to reach, but once there you won't be sorry. The view is magnificent, and you are all by yourself over there. The last few meters you'll have to carry your equipment to the swim as a car cannot get there. A pontoon has been build on swim 6, big enough for 2 rodpods. Every swim has a BBQ and a fix weigh-sling. What we know: based on pictures, 200 carp were counted before restocking. Between 2013 and 2015 an extra 350 carp were added to the lake! A massive stock of around 550 carp is swimming here... The biggest carp caught was 32,5kg (72lb), a mirror. The biggest common was 22kg. In total 25 mirrors over 20kg are present, and 5 20+kg commons. 2 bathrooms (shower/toilet) are available. 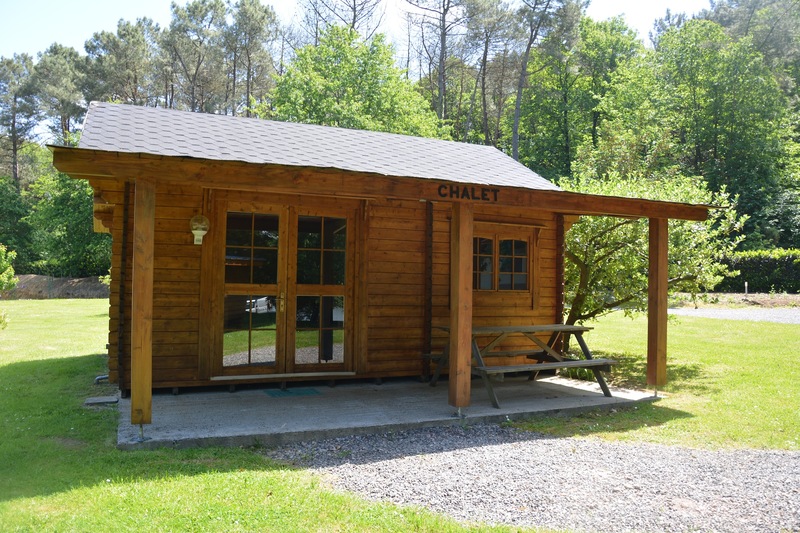 A very nice clubhouse with freezers, microwave, hot and cold water, heating, small kitchen aso open for all customers. There's wifi on the venue in the clubhouse. For swims 5, 6, 7 and 8: you can rent bicycles if you like. Baitboats can be rented: 110€ per week. No need to bring weigh sling & unhooking mat; these are provided on each swim. A food-package is available, at 160€ per week per person. Included is a breakfast (continental of english) and a complete warm meal incl pudding. On arrival, an extra meal can be ordered in the clubhouse. Fresh boilies (Urban Baits) are available: 12€/kg and pellets as well: 1,9€/kg. A doctor, pharmacy, backery, boucher a.s.o. can be found in St. Martin (3min drive). If you want to shop in a bigger supermarket, you can go to Calentoir or Malestroit, 10 minutes away. 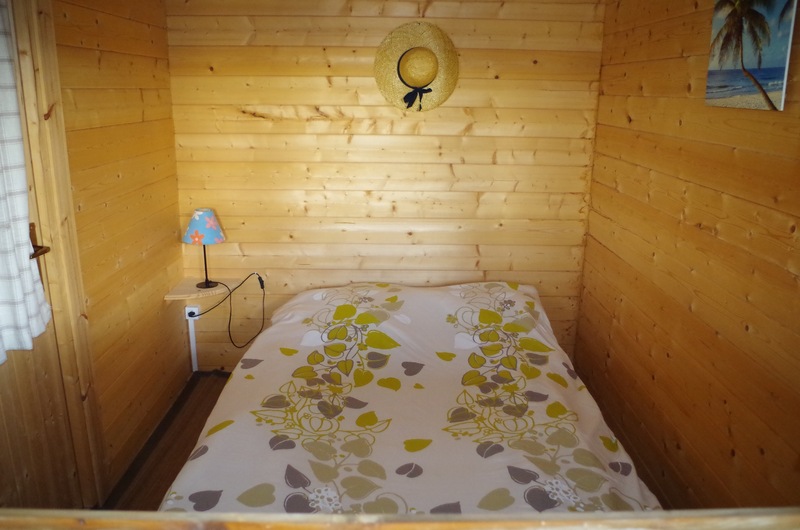 For guests who wish to enjoy a bit more comfort, we offer fully equipped cabins on two of our swims (swims 1 and 2). However, you may also fish these swims without renting the cabins. Vehicles can be parked close to the cabins for easily unloading gear. We have allowed enough space between the cabins and the water front for setting up 2 biwys, enabling guests to be closer to their rods. 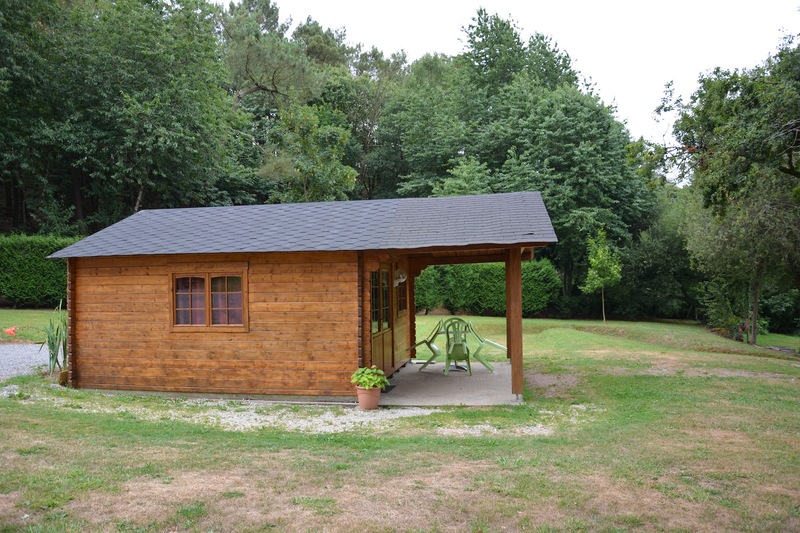 Therefore, the cabins can be used as “Base Camps” for cooking, electricity, storing food and having meals in the dry or shade. 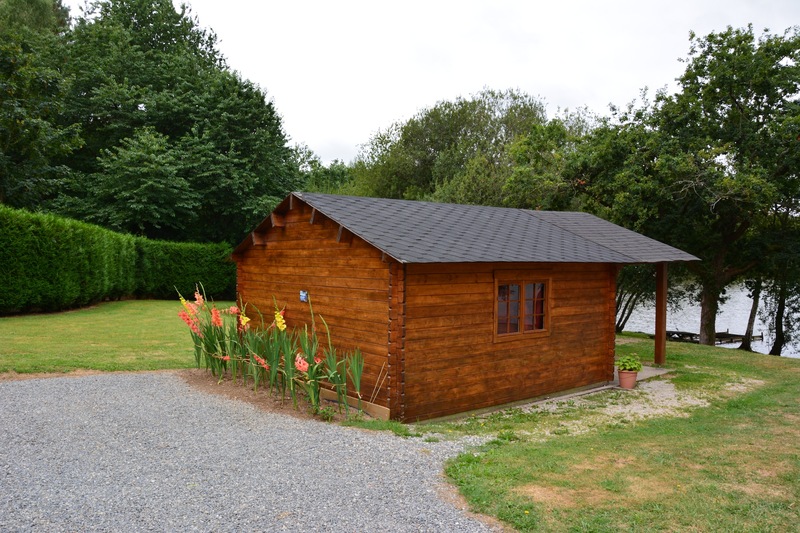 Both cabins are able to accommodate between 2 and 4 anglers. 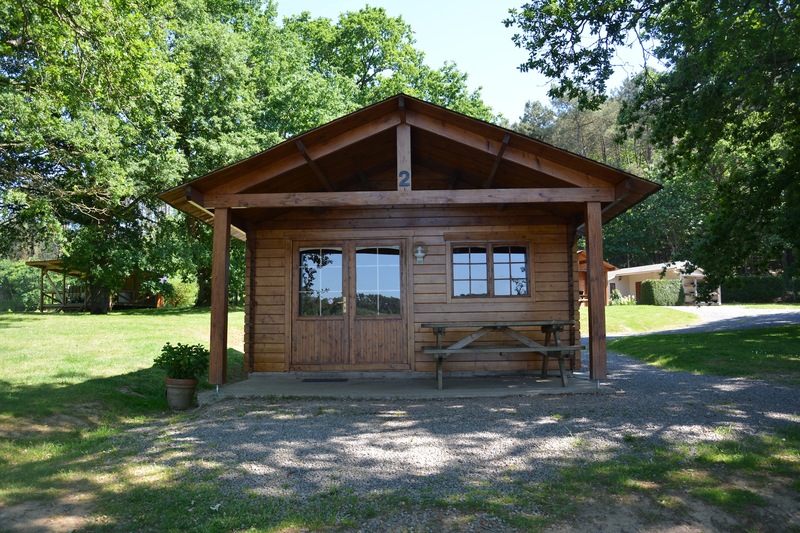 A cabin is around 19m2, providing a small kitchen with sink and hot water, hob, microwave, kettle, table and chairs, pots and pans and cutlery for 4 people. Cleaning products are supplied. We will ask for a deposit of 50 € (for any breakages,damage and necessary cleaning). The cabin must be returned clean and tidy. If you wish to use the cleaning service our fee is 30€. After our final check on the cabin, this deposit will be returned to you upon departure. 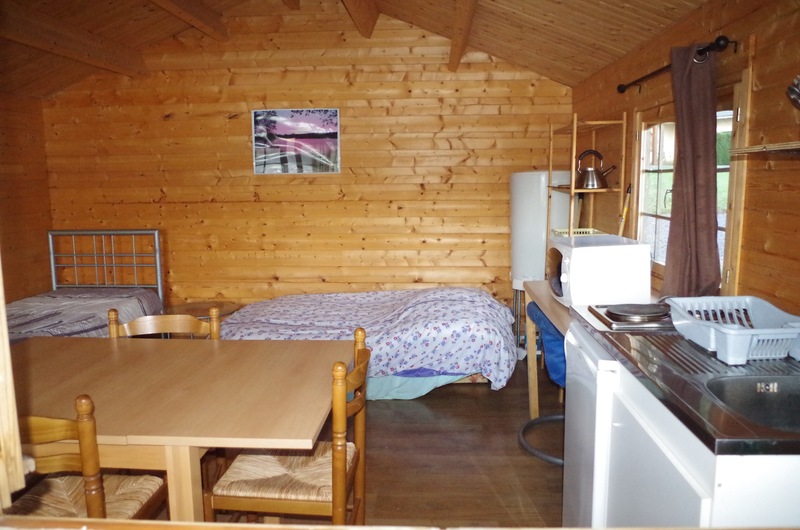 For an extra fee we can provide you with a petrol heater for the cabins. The fee is 10€ per full tank of petrol. We can also provide you with electric radiator for 8€ per day. A general resect for nature, the fish, your fellow anglers, the owner and so on is the only way to make your holiday and everybody else's a great succes. Max. 3 rods per angler. The one-man swims can have 4 rods. No barbed hooks. Micro-barb is allowed. Use only coated underlines. If a (small!) fire is made in your designated area, you are obliged to have a bucket of water next to it for safety. Please take your responsibility, as you will be held responsible. Bait boats are allowed, please respect the markers that clearly show the limits of your swim. Boats can be used solely on swims 1 and 2, and only during the day (between sunrise and sunset). Cars can stay on the swim, except for swims 3, 4 and 5. Upon arrival you are welcome as from 13h AM. If you are earlier, you can wait in the clubhouse where coffee is available.